There is a narrative that is not too difficult to follow. It all started with the leaks that catalysed Joseph Muscat’s decision to hold early elections in June 2017. Some of the allegations stuck like mud and were not difficult to follow. It was also not too difficult to imagine that the set-up or identification of the trusts, companies and target clients would lead to allegations that the whole process was being created to take kickbacks. Even though there was no proof, there was a smoking gun. The financial set-up of the trusts, Panama companies, and target clients raises serious suspicions and certainly works wonders with journalists who look into these kind of stories and join the dots together to make a story. It is our business to follow this. And if the events that unfolded two years ago had led to the necessary resignations, today we would be discussing the matter in a very different manner. The Pilatus narrative, the Panama accounts, the Azerbaijani connections are part of that storyline. Yet in spite of the reality that, even inside Labour’s inner core, there has been something not quite right in the state of Denmark, there was this great antipathy towards who played out these allegations. Needless to say, for years Daphne Caruana Galizia had been accused of defamation by many, particularly for singling out critics of the then Nationalist government (or their family relatives) or anyone who lent some form of credence to Joseph Muscat. Suggesting this as the obvious reason why she suffered denigration would open you up to the accusation of vilifying her. Even those who stood up to fight her maliciousness in court were accused of limiting her freedom of expression. In a climate where memories do not fade overnight, the finality of all this was a feeling that it did not really matter if there was a trail or a possibility of corruption in 2017. And that is sad. The election result of June 2017 illustrated the gulf between the material interests of a sizeable part of the electorate, and the perception peddled by a certain middle-class, the Anglophone elites who command authority on the English-language media and the social media. Rubbishing the will of the majority as that of an asinine, illiterate, money-hungry and immoral class of people became the simplest form of justifying the 2017 election result. It is of course very wrong, apart from the fact that when it comes to moral standing many of those who cast the first stone had not much to stand on; few of them chose to detach themselves from the riches they ploughed from property development, financial services, the IIP cash-cow, and corporate services. They failed to take a long good look in the mirror, for even the elites of high moral standing, have their own interests to take care of. Among them were those who actively promoted the golden passports while having a foot inside the Opposition or in Brussels (some first opposed it, then reaped the rewards after converting to the inevitable). All this has placed Malta through an X-Ray machine that now has the international media portraying Malta as a “Mafia state”, a banana republic that will certainly not help endear people to critics of this narrative. 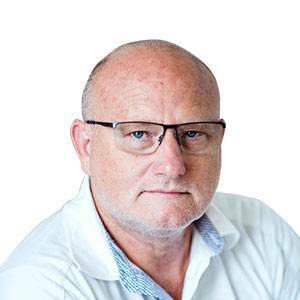 There has been regretful reportage on allegations that suggest a political motive for the Caruana Galizia assassination, as was the recording of a witness to an alleged afternoon meeting between Chris Cardona and a murder suspect. France 2 happened to chance upon a witness inside the very bar, pushing the line that Cardona ordered the killing of Caruana Galizia. And, it has to be said, it actually served to minimise the seriousness of other allegations related to Panama. Before the 2017 election, the alternative to Joseph Muscat was clear: it was Simon Busuttil. Love him or hate him, there was a goal, a possibility for change if one wanted to. The majority did not go for it. 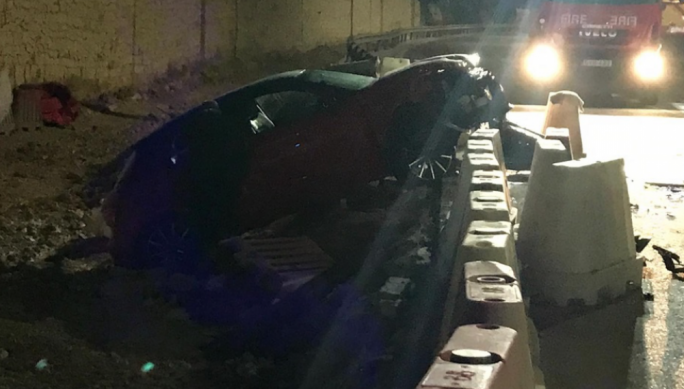 Those who went for Muscat were not all clones of Sandro Chetcuti who love a Muscat administration for their construction-friendly policies, but very normal salaried people who simply weighed their options and came to their own fair conclusions. But now the situation is that to these people who raise their voice calling out for justice and Muscat’s head, there are two fundamental problems. 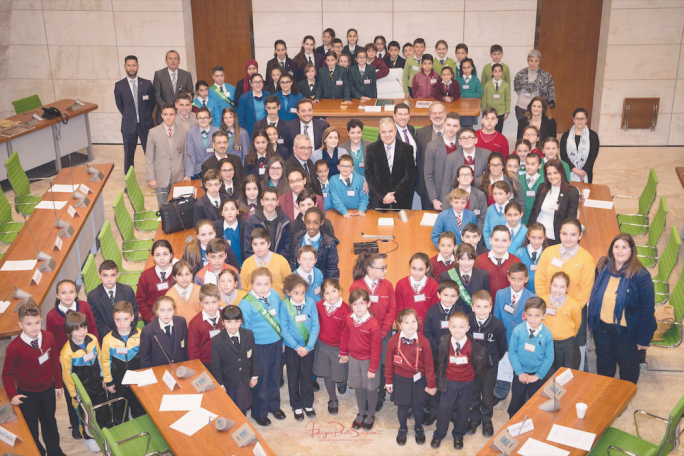 The first is a very serious concern, because they want to instil the belief that Joseph Muscat or people close to him are the ones who ordered the murder. It is clear that the family believe this to be true. This approach betrays the self-conceit and haughtiness of the family members who have no qualms insisting that this was political murder, without any proof other than their prejudices. They also take pleasure in accusing others of being tax evaders, conveniently forgetting that Caruana Galizia had some very serious tax issues. Anyone who appears close to the government is automatically a Labour collaborationist, but the Opposition’s representatives are not partisan or blinkered; those close enough to be associated with a target are themselves “accomplices” to the big Labour fraud – why not attack them, the family relatives, the children, the weakest link in this game of character assassination? So if you do not follow that line of thought, you must be part of the ‘Mafia’, a stooge or some agent who does not care for justice. Even questioning why the inquiring magistrate, who was asked by the police to secure the journalist’s laptop, failed to give police access, is itself frowned upon. That’s quite incredible. 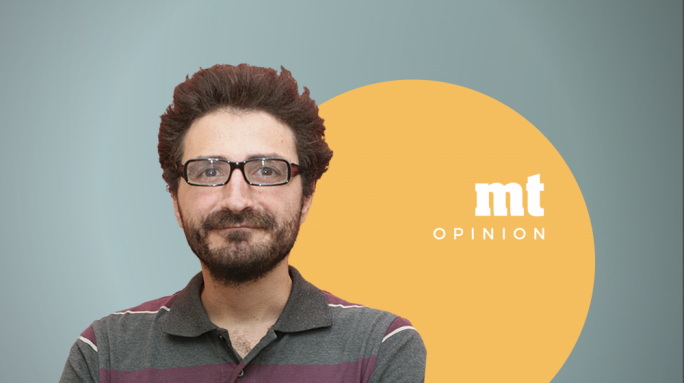 The second consideration is that the PN Opposition has not really rallied behind the Caruana Galizia family and the protest movement it supports. Adrian Delia, the focus of many of the blogs just before Caruana Galizia’s murder, was publicly snubbed, not welcomed to the funeral and told to keep away from protests. So, as it stands, the reaction of activists opposed to both poles of partisan power seems squarely organised against the Labour government while lionising Caruana Galizia as a heroine of sorts. I’m not sure that is going to stick with the Maltese public. And if saying this earns one a public lynching? Seems to be the fashion these days. But trying to make Joseph Muscat out to be some regent of corruption and murder is actually making him stronger. The war against political impropriety did not start with Caruana Galizia and is certainly not the fiefdom of Caruana Galizia’s followers. 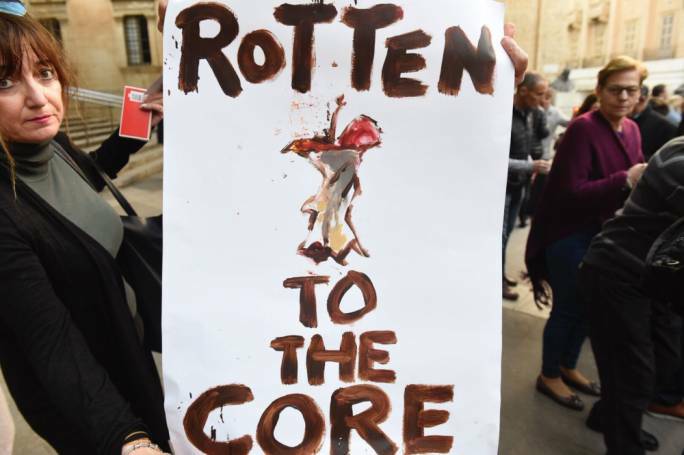 The attempt to portray Malta as some Haiti or Liberia or “the dirty conscience of Europe” will backfire (and when that criticism comes from Italy, the home of organised criminality, political assassinations, and Europe’s own ‘Giallo’ country…. oh, how the Maltese smile). We are certainly no different to Italy, Greece, Spain and France in our imperfections. And we all want peace and truth to prevail. We have deficiencies but also a vibrant media and many watchdogs in place. I cannot agree that we are living in some lawless state. And the search for truth cannot be the sole domain of those who are intent on exploiting the partisan divide and perhaps even counting on instability to benefit their interests. Truth is not exclusive to any one group: even ordinary people whose voices are not heard on the normal media channels are keen to see that justice is carried out. For everyone.